It is the week of apple here at Hey Fitzy. 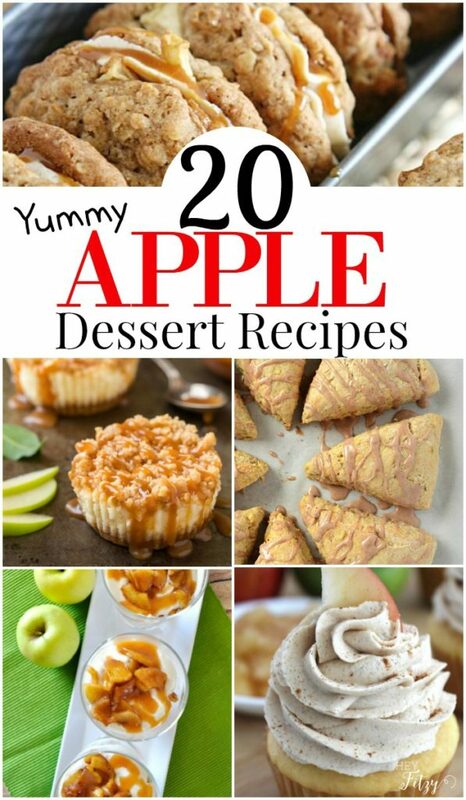 On Monday I shared my Caramel Apple Smoothie Recipe, on Wednesday I shared my Roundup of Savory Apple Recipes, and today I am sharing my Roundup of Apple Desserts. After a very successful trip to the apple orchard, I have been planning and scheming some fabulous recipes for all the apples we picked. Here is a roundup of some of the best dessert recipes I could find! Just in case you missed it on Wednesday here is a link to my Savory Apple Recipe Roundup! 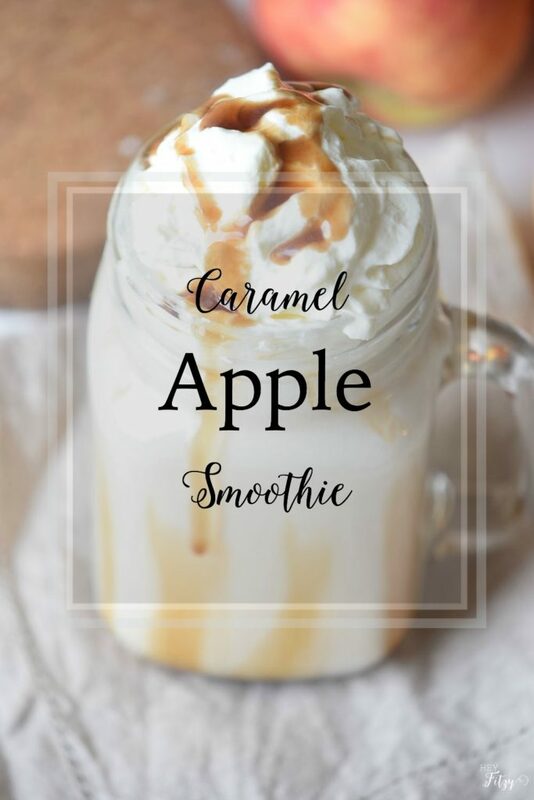 You can also try my Caramel Apple Smoothie recipe. It really is as good as it looks. Here are some other apple recipes you may love: Caramel Apple Cake, Apple Cinnamon Bread, and Apple Cabbage Slaw! Apples…apples…everywhere!!! We just can’t get enough!! Which recipe are you going to try? These look yummy, but I just went on a diet a week ago, Tammy, and I'm staying with it. I'll pin it for next year! Good luck with your diet Carol!!! Thanks for the pin! I have a whole bunch of apples that I just bought from an orchard; can't wait to try out some of these recipes! Thanks for linking up with Merry Monday! Thank you Emily!!! Let me know which ones you try! Thank you for the Merry Monday!! !